Among the many games releasing in April 2019, few have us as excited as Mortal Kombat 11. The latest title in the franchise is mixing old and new characters, whilst improving on visuals, and refreshing gameplay with some of the best elements of the Injustice franchise. 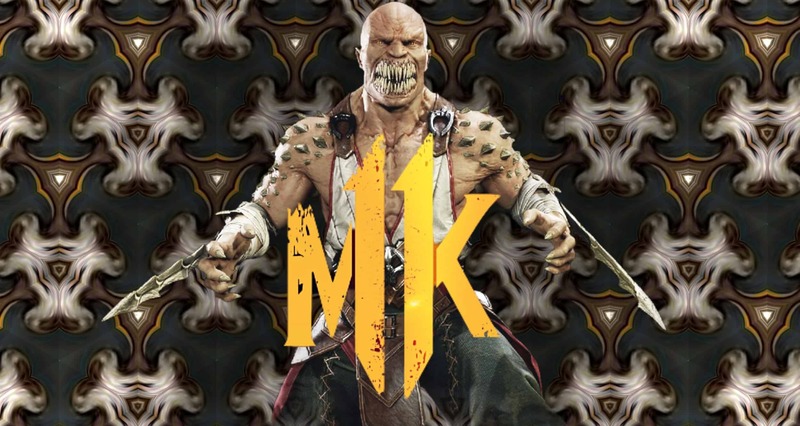 Courtesy of Warner Brothers and the recent closed beta, I spent the weekend in glorious Kombat, resulting in this Mortal Kombat 11 hands-on preview. Given that this Mortal Kombat 11 hands-on preview is only of the closed beta, it stands to reason that there are a few limitations. For starters, players only had access to the Klassic Tower mode in the Konquer section, the Online mode in the Fight section, Characters in the Kustomize section, and none of the options in the Learn section. In addition, only four characters can be selected and fought with. 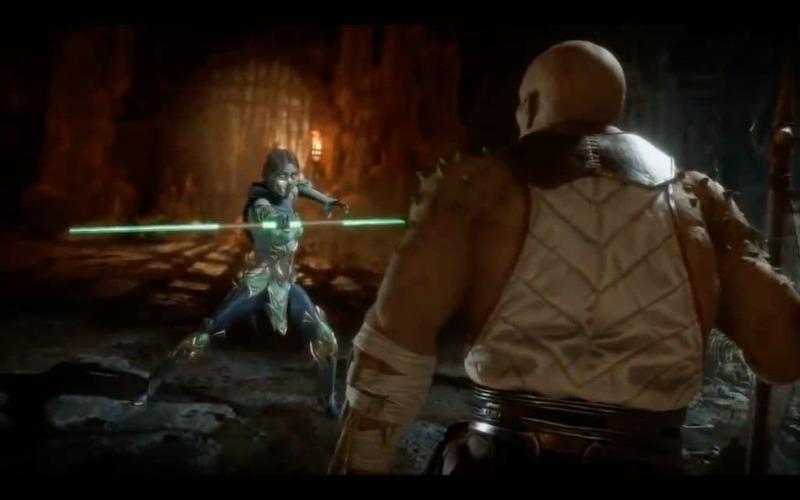 Namely Baraka, Scorpion, Skarlet and Jade. For all intent and purpose, the closed beta was meant to test the game’s online performance, and thus it only offers a small taste of what gamers can expect at release. The most noticeable change since Mortal Kombat X is, without a doubt, the graphics. They have been overhauled in the most spectacular of ways. The detail on the characters is superb, and is especially noticeable when viewed up close in the new character editor screen – which now has its own photo mode. From Scorpion’s infamous “get over here” blade, through to Baraka’s insidious teeth, each of the character models is rendered in sublime detail. The detail of the characters is complemented by enhanced physics, which appears to influence blood splatter, clothing and environments. The result is an organic and gorgeous fighting experience that lends a seemingly real weight to each punch, kick and fatality. The environments are also wonderfully detailed, ensuring that the characters look more like they are a part of the world than simple additions. In terms of fighting, the game is super fluid and builds on the excellent combat from Mortal Kombat X. With that said, the Mortal Kombat 11 hands-on preview felt slower to me than I would have liked. Not necessarily in terms of input lag, or anything like that, but I personally did feel a small disconnect between inputs and onscreen actions. Edward also tried the game, and in his expert opinion (he is the more experienced fighter gamer) the game is without fault. He did mention that it feels that way because it gives players time to input commands whilst anticipating the movement of rivals. Although it did not hamper my overall experience, it certainly did highlight that I am a gamer who prefers the immediacy of proactive commands versus movement geared towards reactive gameplay. In other words, I am more of a Dragon Ball FighterZ player versus Injustice 2. 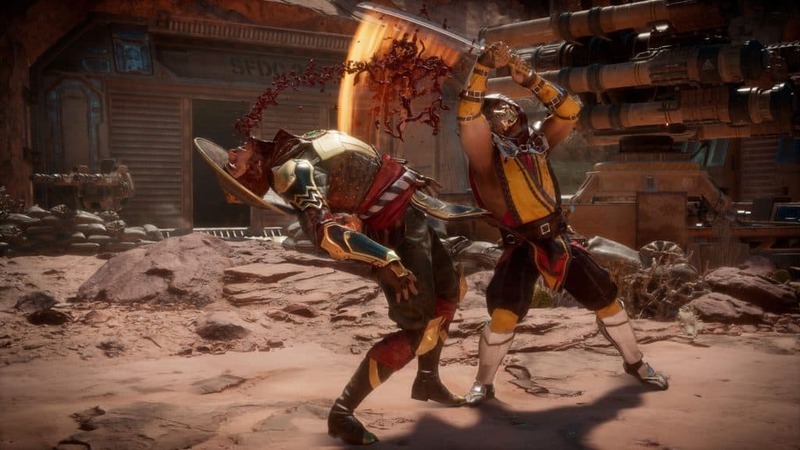 Regarding gameplay, the Mortal Kombat 11 hands-on preview showcases a brilliant new addition to the overall combat experience: a gear system. It is the same system that debuted in Injustice and was further enhanced in the excellent Injustice 2. 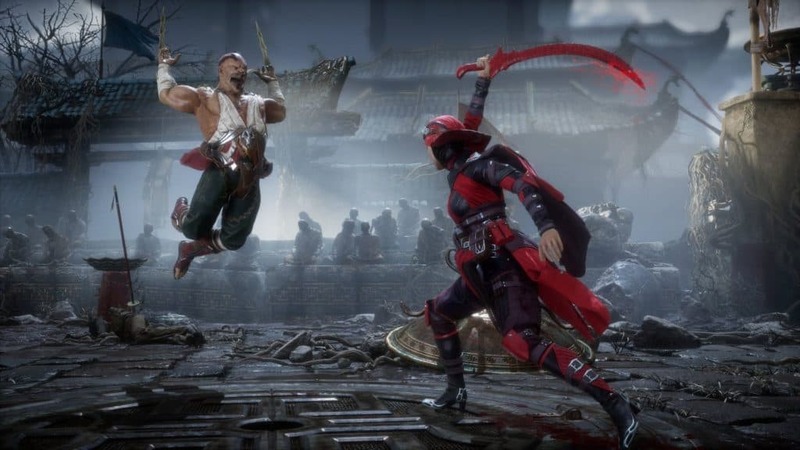 A similar system has now been implemented in Mortal Kombat 11, and it lends a truly wonderful new means of customising characters and play styles. Almost everything related to a character can be customised. From colours and clothes, through to move-sets, abilities, intros and victories; the system allows for gamers to personalise their favourite characters in completely new and interesting ways. The customisation options allow for a level of strategy and play style fine-tuning that is rarely seen, making for a system that truly moulds itself to the player. 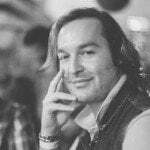 I firmly believe that it will quickly become one of the best features of the game once it launches. Much like the Injustice titles and Mortal Kombat X, special close up moves called ‘x-rays’ are back! This time, however, they occur sparingly and automatically when a powerful move lands on the opponent (gone are the button prompts). Ensuring that when they do appear, they are appreciated. I personally really like the change, because it keeps the game fresh and forces players to learn commands and move-sets versus simply button mashing their way through opponents. Another appreciated change is how the bigger ‘x-ray’ movements have been replaced with ‘Finishing Blows’. These only occur when your character’s health drops below 30%. This ensures that the moves cannot be over-utilised and it also means that players no longer have to wait for a full energy bar to use them. 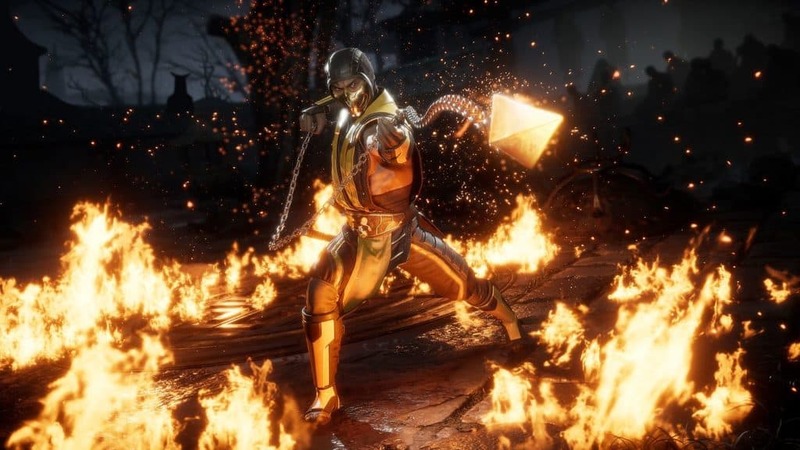 Speaking of, the Mortal Kombat 11 hands-on preview showcases how the game now has two new meters: one for offence and another for defence. This change allows each character to have multiple moves for each, thus enhancing the strategic element of gameplay. The closed beta was meant to test the online aspect of the title. With that said, I can say that it played very well in this regard. Matches were fairly quick to find and begin, and the game appeared quite responsive. There were one or two disconnects, but they are forgivable given that the game is still a few weeks away from release. In fact, it was actually quite a polished experience. One that was far better than Anthem, for example. After my Mortal Kombat 11 hands-on preview, I can safely say that NetherRealm has a clear winner up their sleeves. The game is gorgeous, super polished, and includes some of the best features from other notable fighting games. I, for one, am definitely looking forward to battling it out online once the game launches on 23 April 2019.